We specialize in the installation and replacement of all combi boilers, condensing boilers and other types of systems. 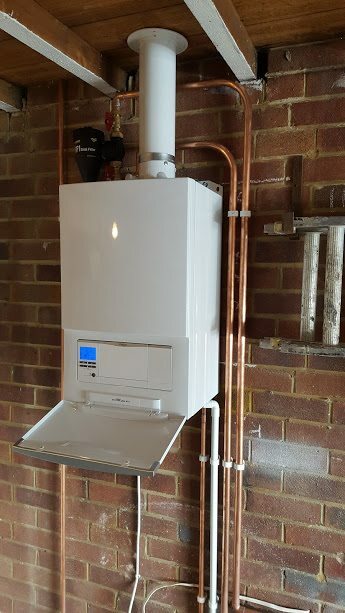 We use products from Worcester, Vaillant, Glowworm and ideal along with most other quality products keeping up to date with the latest technology available. 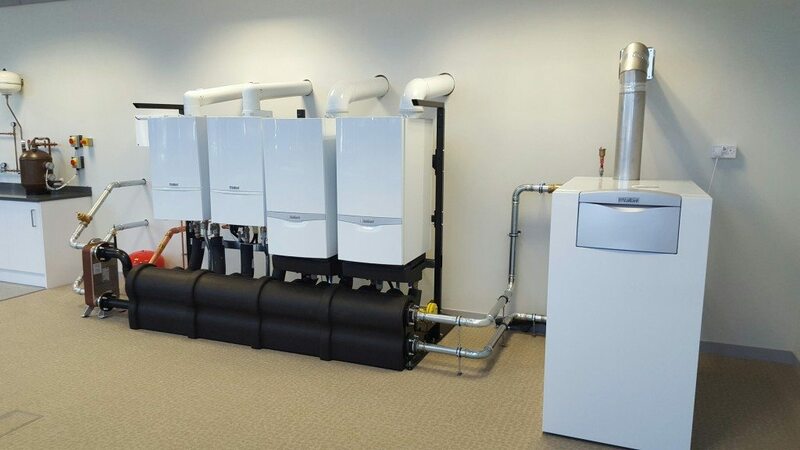 With our modern condensing boilers you could improve efficiency to over 95% meaning typically you could save around 33% (£237.00) per year on your gas bill with our new boilers. 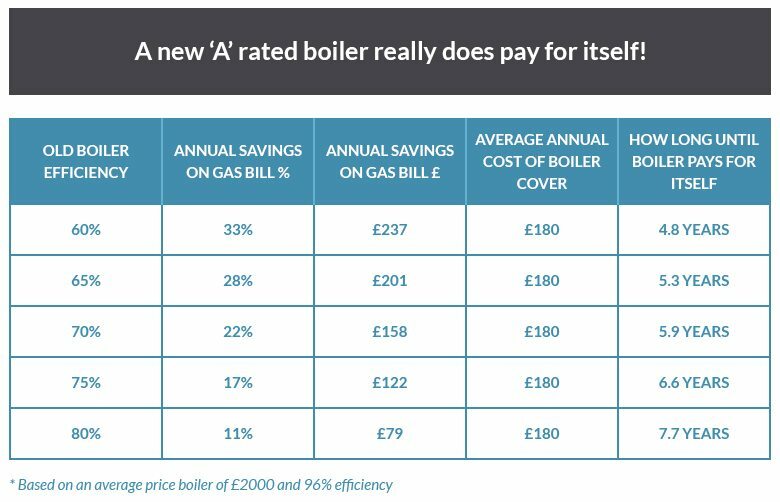 No matter what work is required, you can pay for your new boiler over the next few years, helping you make the cost affordable and manageable. To view our finance options, please click here. WHAT IS MAGNETIC CLEAN FILTER YOU ASK? WE INSTALL MAGNA FILTERS FOR NEW AND EXISTING SYSTEMS! If you are experiencing problems with your central heating system, such as cold spots in your radiators or low heat levels, ADEY has an extensive range of products that i Gas Engineers can use to help. 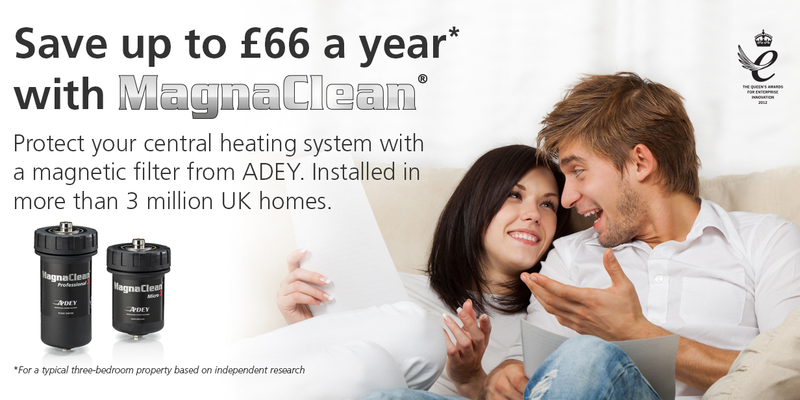 Adey MagnaClean is installed in more than two million homes, helping to protect the UK’s boilers from damaging black sludge that builds up in your central heating system. Ask your Engineer for details or tap the LINK watch the video and how it works.